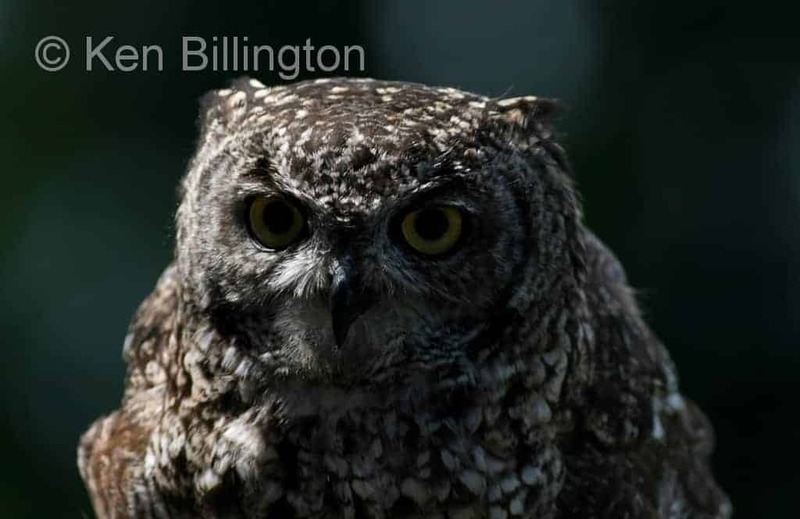 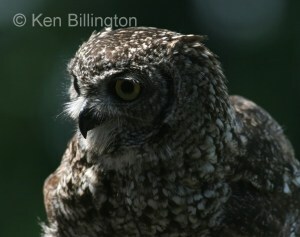 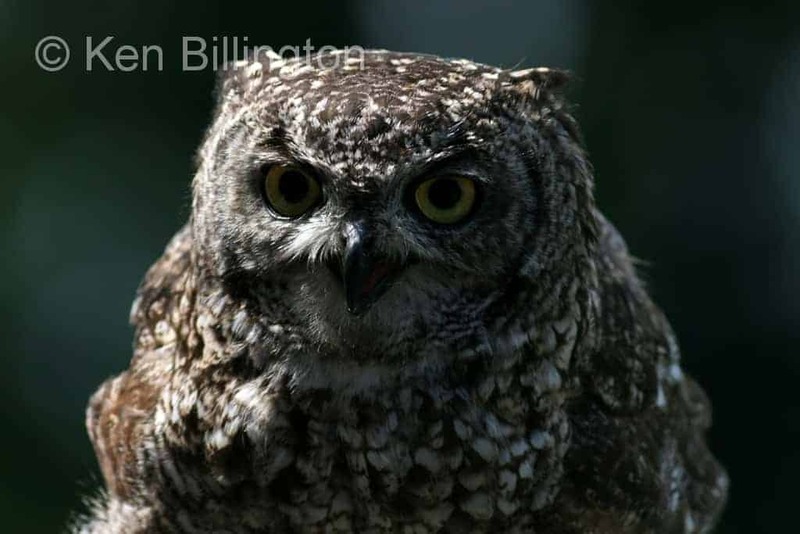 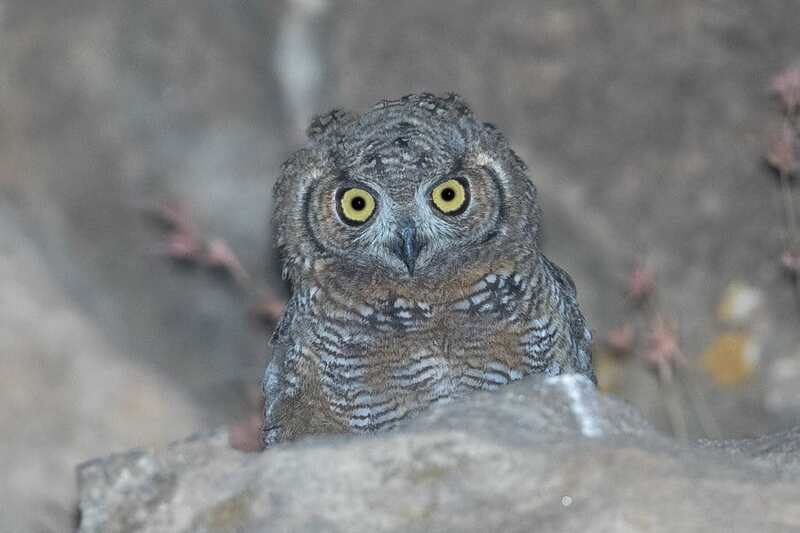 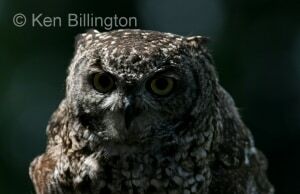 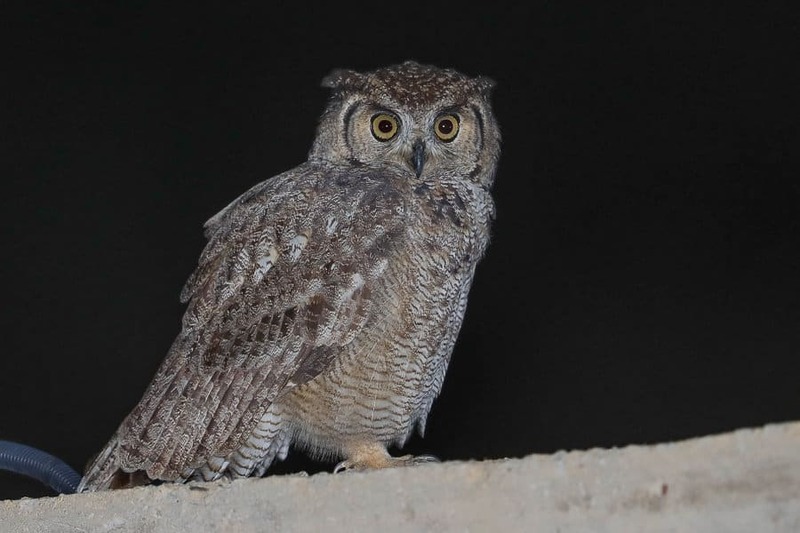 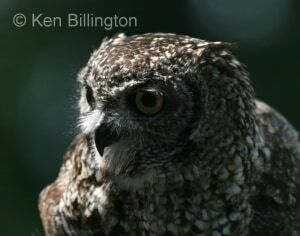 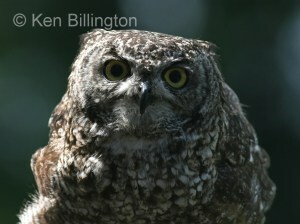 The Spotted Eagle-owl (Bubo africanus) is a medium-sized species of owl, one of the smallest of the Eagle owls. 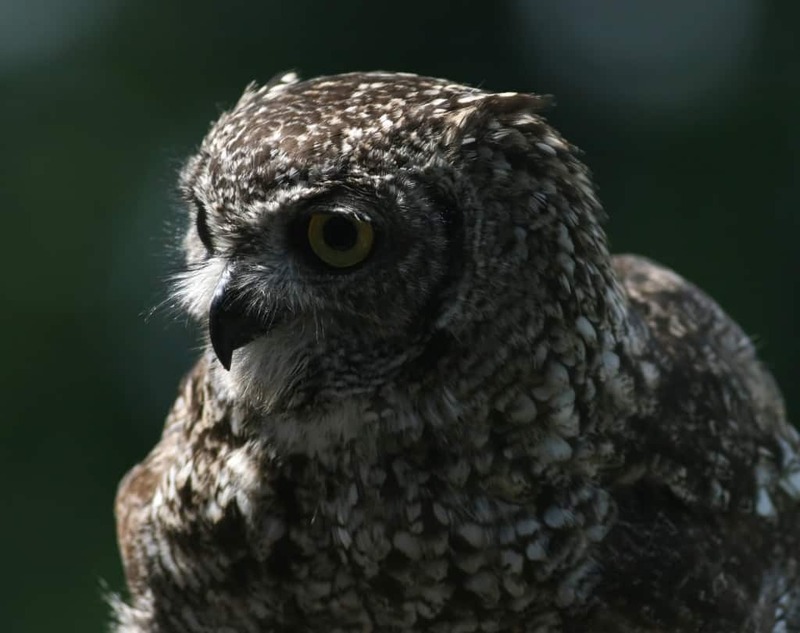 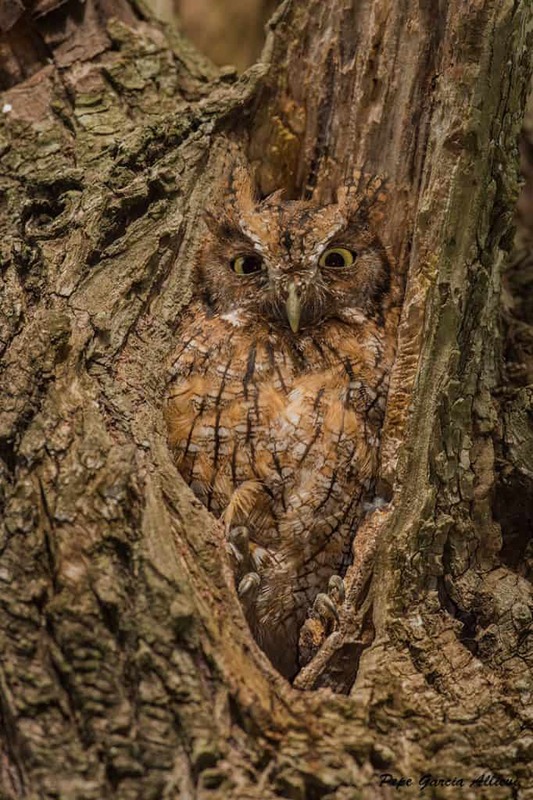 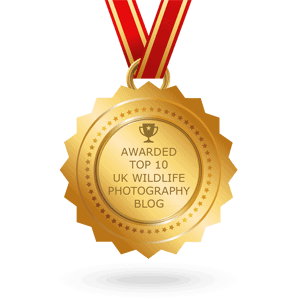 Its prey consists of small mammals, birds, insects and reptiles. They inhabit most of Africa south of the Sahara desert away from dense forests.